Now that we’re finally leaving those cold winter months behind, it’s time to start looking forward to enjoying the great outdoors again. 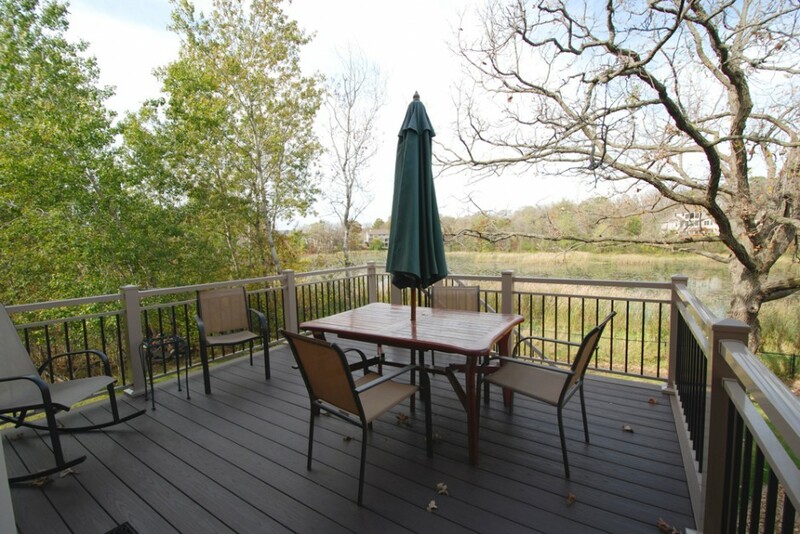 And what better way to welcome in warm weather than by entertaining on your beautiful deck? Unless winter did a number on your exteriors and your beautiful deck is looking more like a grimy mess. If your deck is looking a little shabby even after cleaning, it might be time for a remodel. At Chuba, we provide excellent remodeling services. Our dedication to quality service using top-quality building products and high level of attention to detail, we will be your partner in producing your dream deck. Contact us today for an estimate!